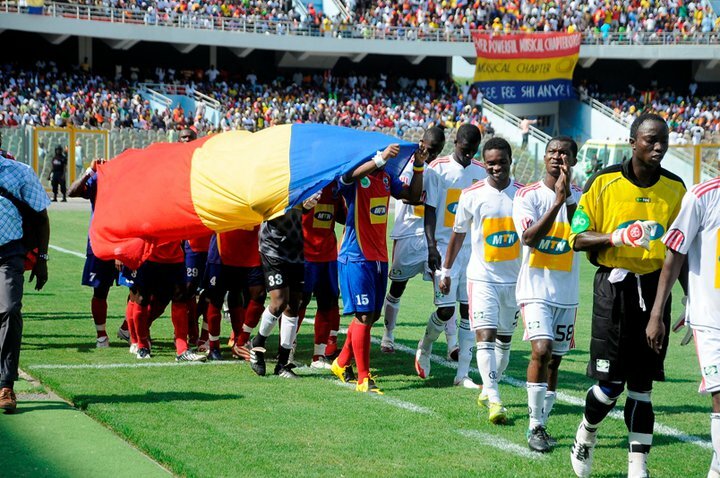 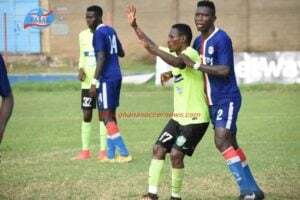 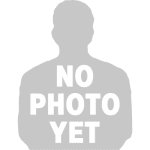 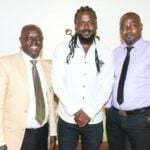 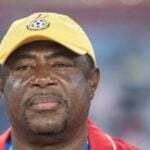 Hearts of Oak versus Asante Kotoko. 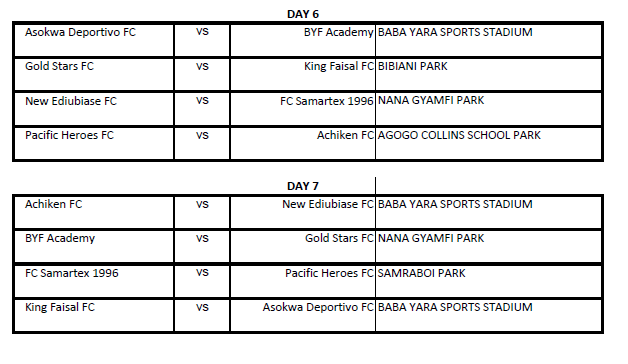 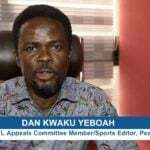 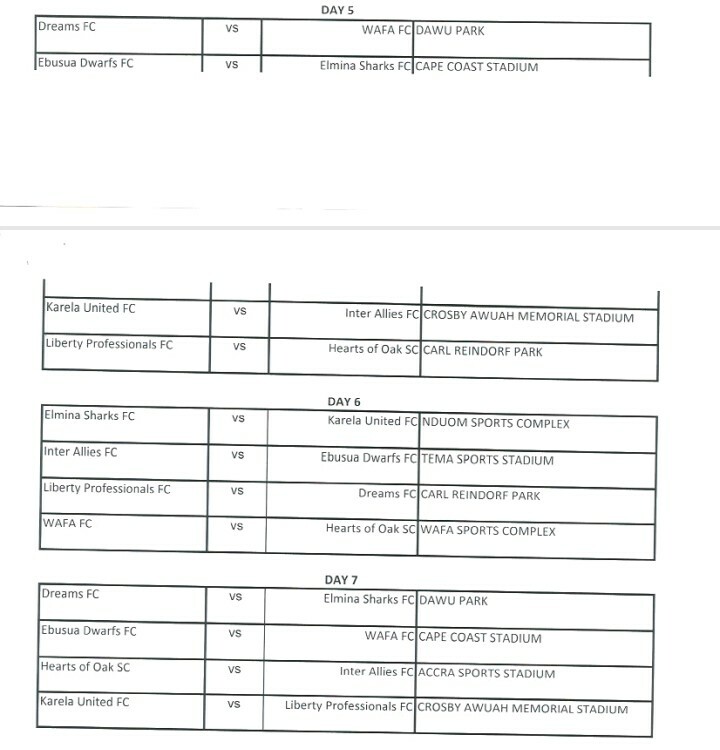 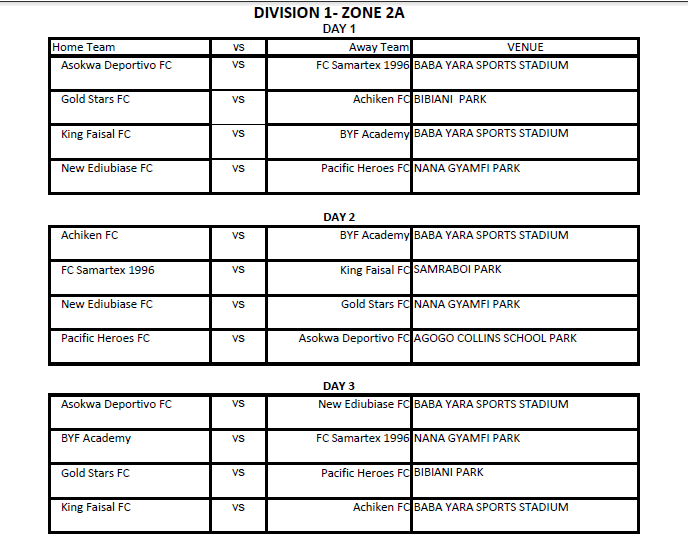 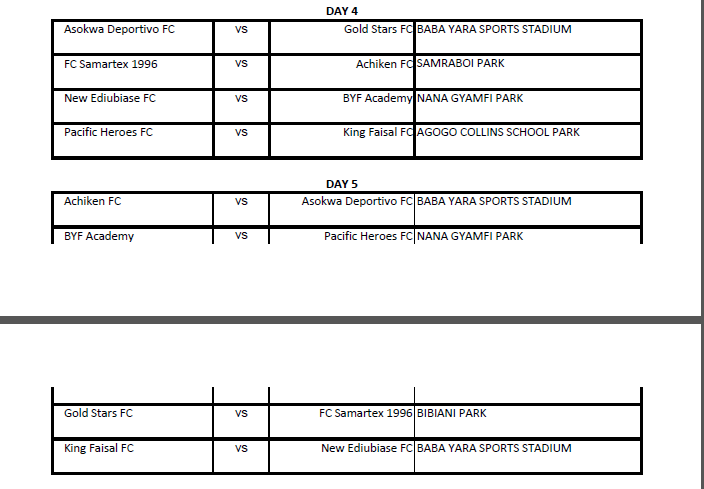 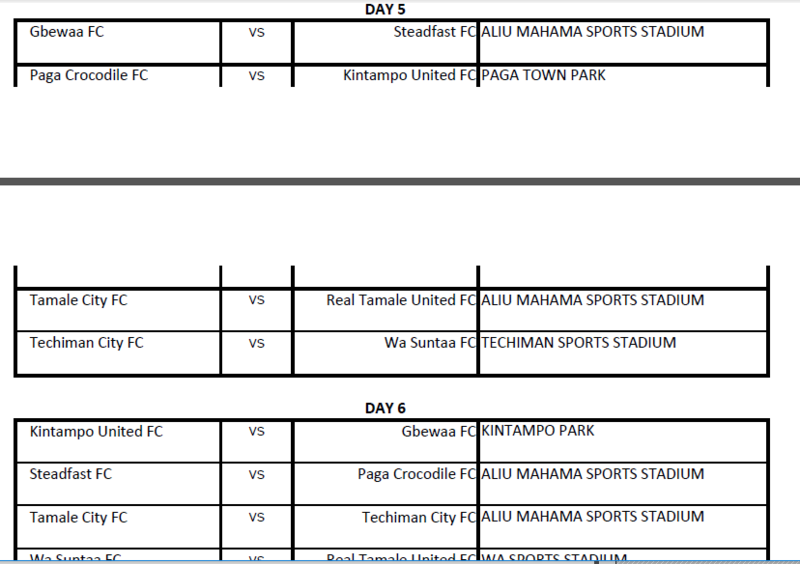 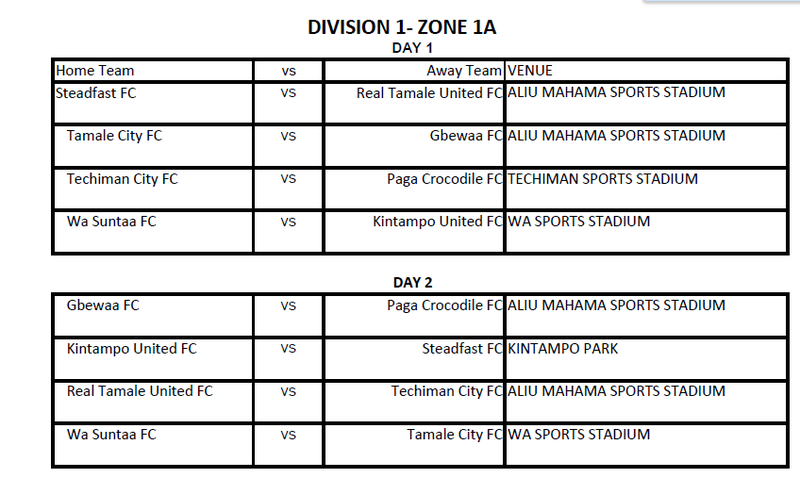 The Normalisation Committee of Ghana Football has announced the fixtures for the upcoming Special competition. 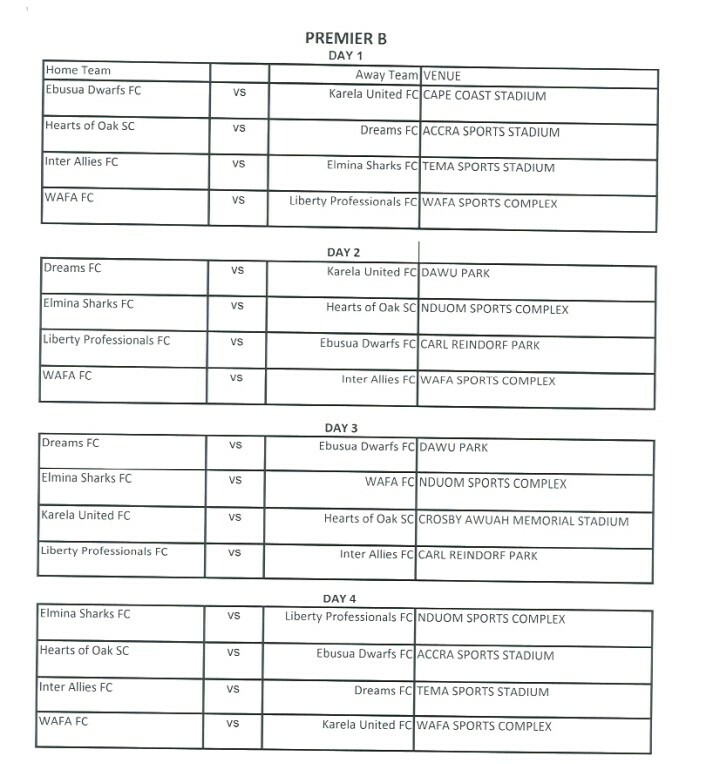 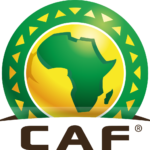 A total of 64 clubs will participate in the competition with 16 Premier League and 48 Division One League clubs. 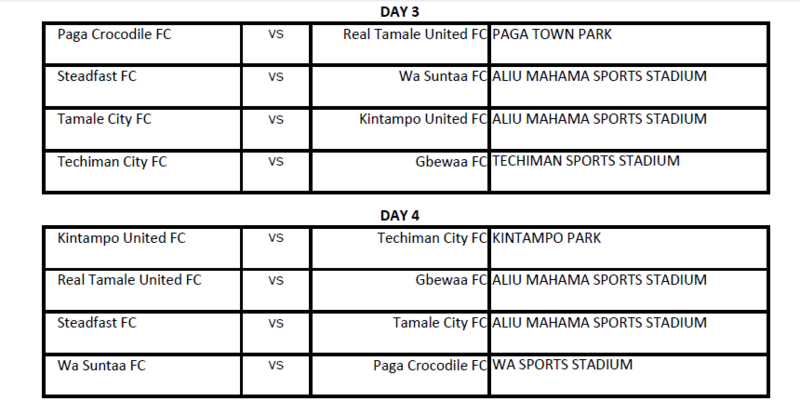 In Premier League Zone A, Asante Kotoko, Aduana Stars, Eleven Wonders, Medeama SC, Bechem United, Berekum Chelsea, Wa All Stars and AshantiGold. 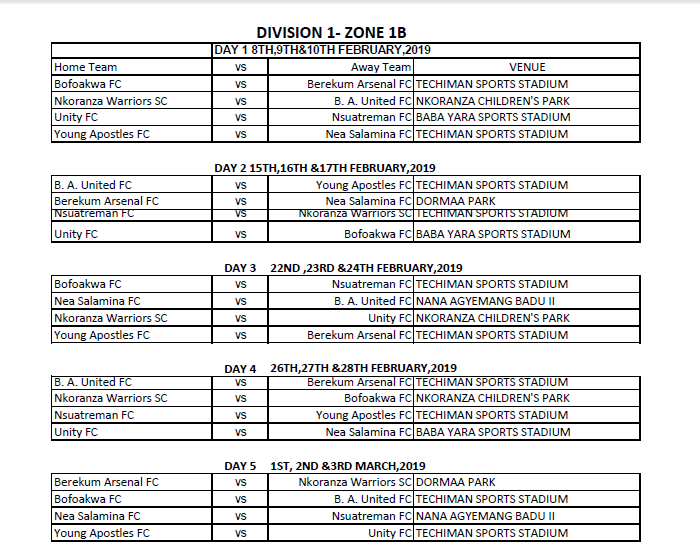 Zone B comprises of giants Hearts of Oak, Karela United FC, Dreams FC, Inter Allies, Liberty Professionals, WAFA SC, Ebusua Dwarfs and Elmina Sharks.